Under the Covers: The Crossroads Blog Tour - Win a Kindle Fire! Real vampires, pure bloods, have bloodlines dating back to the dawn of time and are perfectly capable of procreation although we do not propagate as easily as humans and rabbits. Fun fact, we made that up to help you sleep better at night. It worked. Yeah, we made that up to. So gullible! Kind of slow, aren’t you? See #3. Not only can we procreate, we can age-- very slowly. Correction-- We do not need it to survive. However, we are a highly evolved species with a fully developed digestive track. Wine and chocolate. Need I say more? 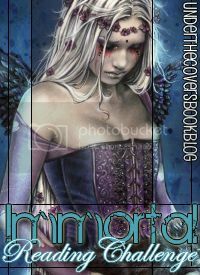 As Katia learns more about this dark society and her own legacy, protecting her past becomes increasingly difficult. Bodies start turning up in nearby Rutland and Katia is sucked into a twisted web of danger and deceit. 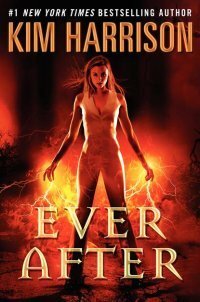 Haunted by nightmares she can’t explain and a thirst for blood that is never sated, Katia will do whatever it takes to keep her past buried. What choice does she have? Exposure will shake the Elder’s Council to its core and likely result in a death sentence at the hands of the Linkuri. 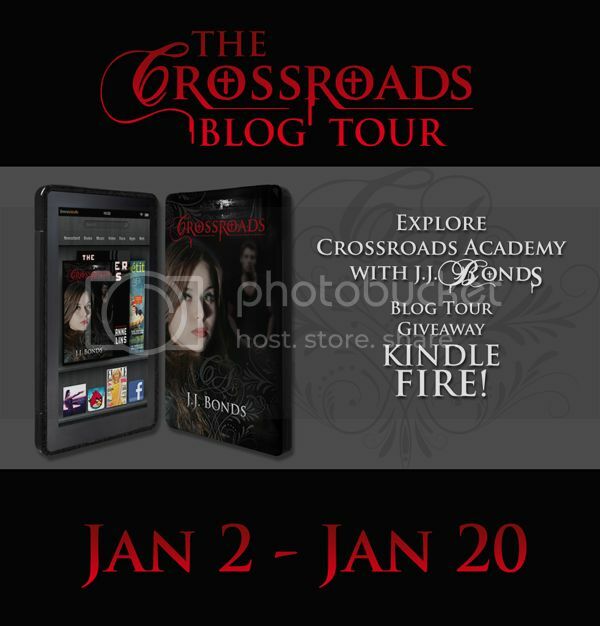 For this tour stop, one lucky commenter will win a digital copy of Crossroads. All tour comments will be counted to win a KINDLE FIRE with a Crossroads Gel Cover. 1. Be a follower and comment to win! Be sure to check out the other tour stops to comment and win! God I love these kinds of giveaways...they make me work for it so I can feel like I earned it if I win!! Crosswords sounds like a really great read!!!!! Love the vamp POV in the misconceptions, but what's up with #2 and a little quid pro quo? Interesting and informative interview. You learn something new every day. Sounds like a great read. I follow with GFC (Joanne B), Networked Blogs and email. Ha! Witty Ten Misconceptions! And the plot sounds good. This sounds like such a fun contest, and the book sounds great! Amazing sounding book. I never read YA but I might just have to try this one out. Thanks for letting me know about this great event. HA! This interview today is a riot! So much snark and funny I loved it. This blog tour is so much fun. Thanks for the chance to win! Really enjoyed the vampire misconceptions. It would definitely be a bummer to not be able to change your hairstyle for 700 years. It sounds like a great book. 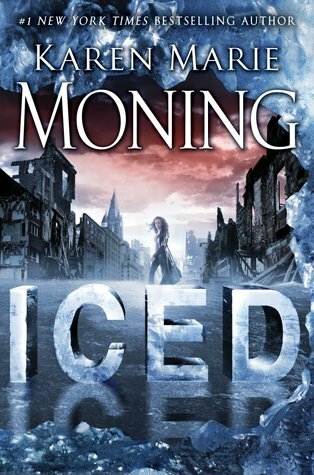 I love the sound of this book, definitely adding to TBR. 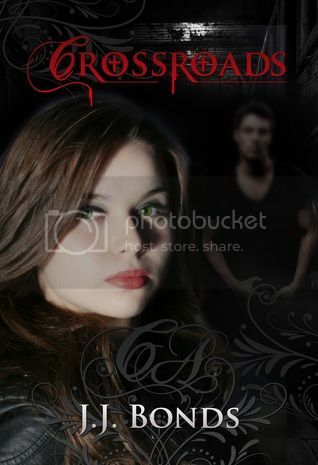 I'll admit I don't usually read YA books but Crossroads sounds like something I would definitely read and enjoy. I loved the "10 Common Misconceptions". Hi Ladies! Thanks so much for participating in the tour and giving me an opportunity to do a guest post for your readers! I'm glad to see everyone enjoyed the read even if it did ruin a few illusions! This sounds really great-and I'll end up putting it on my list to buy. Great giveaway! I am following as cs maxwell. I loved your clarifications on Vampires! I always thought that "sparkling in sunlght" was really crazy!! Crossroads sounds like a great school but I doubt my bloodline is exclusive enough to qualify admittance. Love my Kindle and would love to win the Kindle Fire. Sounds like a great book! Great giveaway too! Thanks so much! Great interview.interesting tidbits.thanks for the giveaway. I am a follower. Thanks for the Vampire primer. Congrats on the debut! The blurb and the trailer look great. Love the interview. Excited about this giveaway. Ha what a fun list. Good to know the misconceptions about vampires. And thanks for the giveaway! Whew! I'm glad to have my misconceptions addressed. Vampires that don't sparkle, procreate, don't live forever, and can see themselves in the mirror? What's not to love! This book sounds great! I like the 10 misconceptions of vampires! Going to try and follow the tour. Adding this to my ever growing list. :) Thanks for the chance. 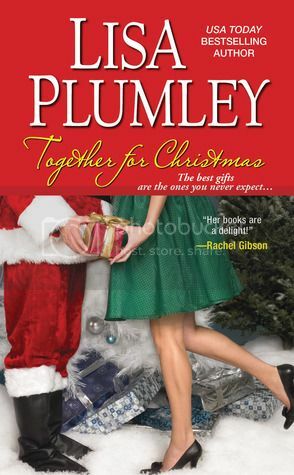 I love how this book sounds, I love the kindle giveaway!!! woooo!!!!!! I love the conversational tone of this - very awesome! Adding this to my to-read list for sure now! thanks for the giveaway. This is going to be fun! Sounds like a great one and can't wait to read. I enjoyed the vampire facts and look forward to this book. Sadly I haven't read many vampire novels everyone tells me I should! WOW! 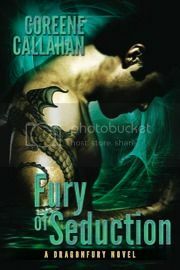 this book sounds good :) adding to the TBR list whooot! Thank you for participating in this tour. I am certainly glad to have all of those points cleared up, some were preying on my mind :) I would really like to read The Crossroads. Having fun following this tour. Thanks so much for a great new read! 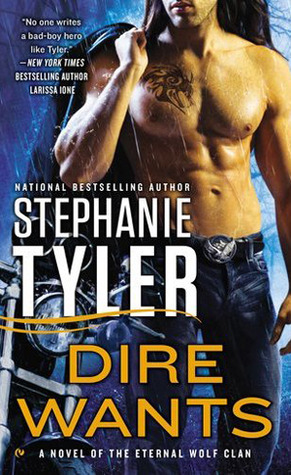 I definitely have Hungry Eyes for this book and awesome giveaway doesn't hurt the eyes either, lol! p.s. Just had to include the "Hungry Eyes" since I am currently listening to it. Awesome! I'm a GFC follower!